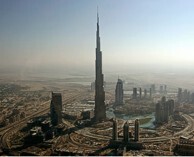 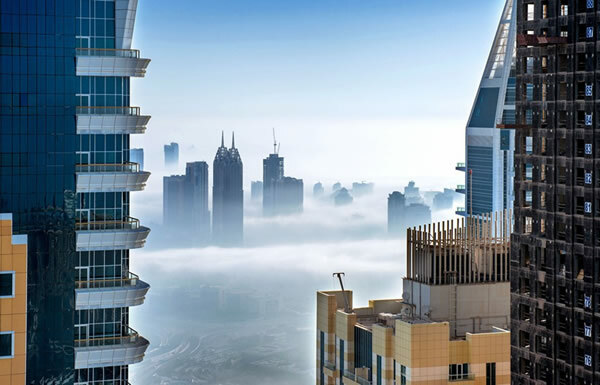 Sebastian Opitz’s stunning photos show the Dubai cityscape looking surprisingly serene. 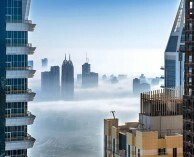 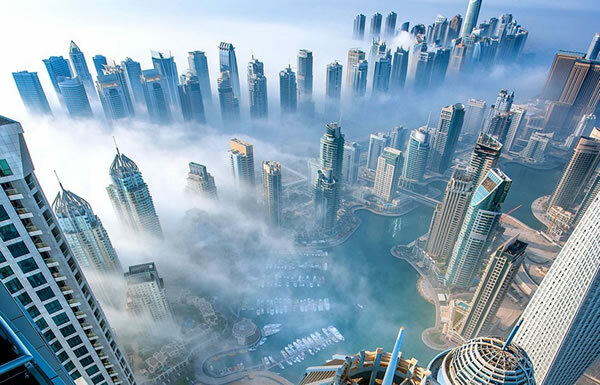 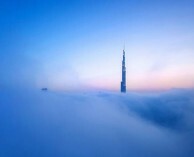 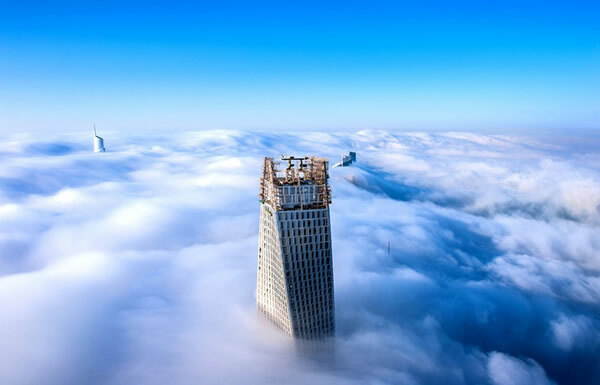 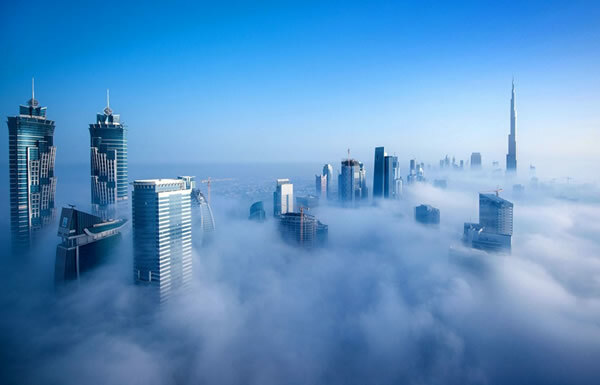 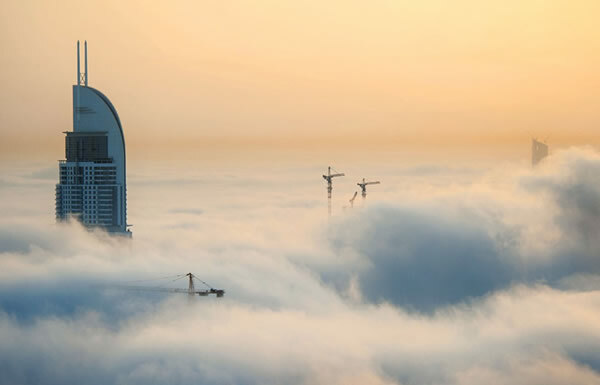 To capture the dreamlike photos of fog rolling over the metropolis, the German photographer shot from the 85th floor of the 1,358-foot-tall Princess Tower in the Dubai Marina. 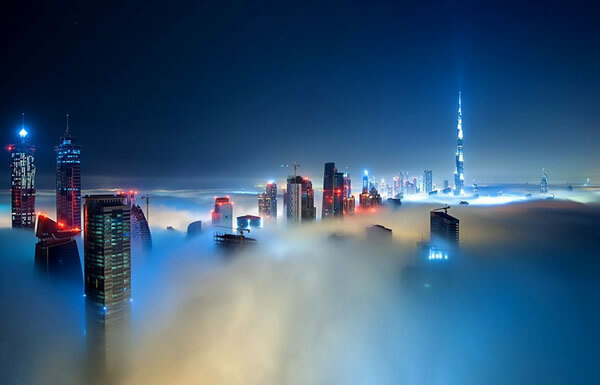 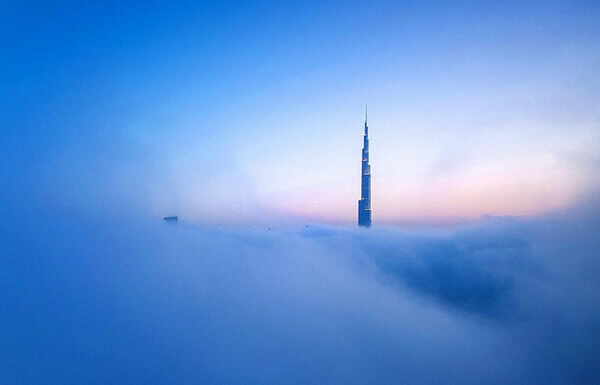 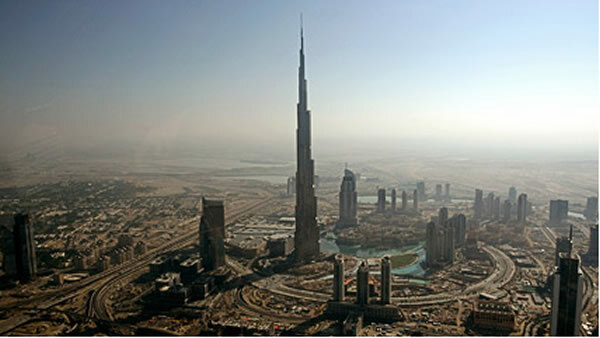 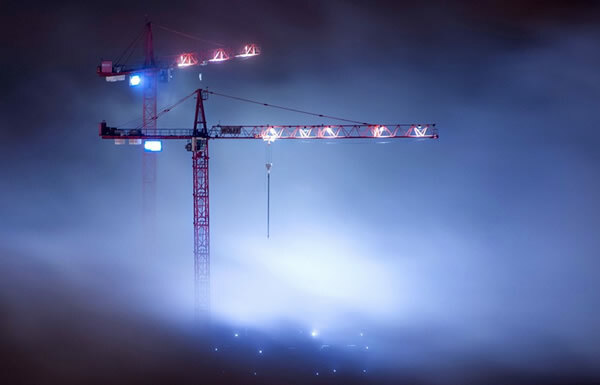 Thick fog is rare in Dubai; according to Opitz, it occurs just four to six days a year. 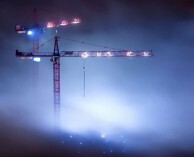 It tends to clear by mid-morning, so Opitz says he begins working by 4 a.m. 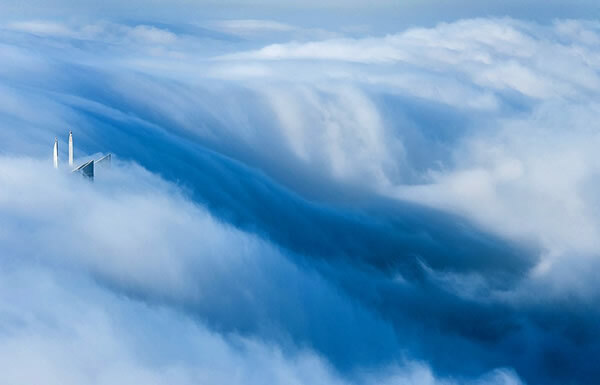 While some of the photos may appear surreal, they’re not computer-generated. 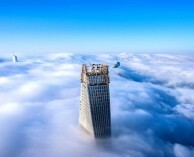 Opitz shot the set with a Nikon D700 and D800. 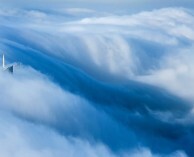 He uses a photo editor to adjust the hue and saturation in some of the images.